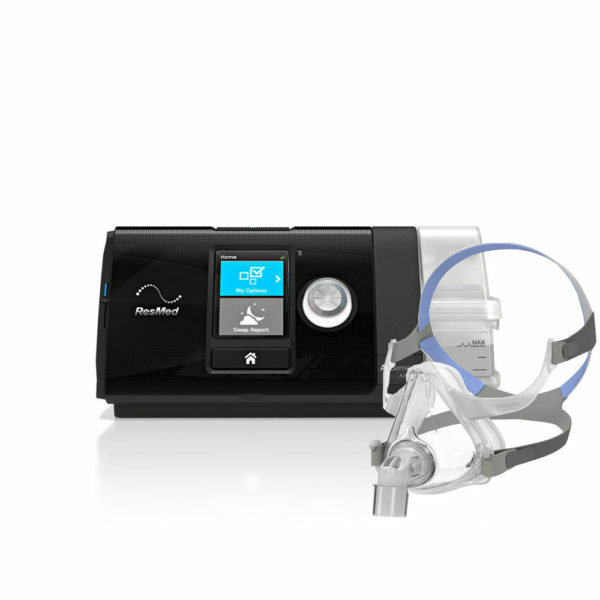 ResMed are a global leader in the development, manufacturing and marketing of innovative medical products for the treatment and management of respiratory disorders, with a focus on sleep-disordered breathing. 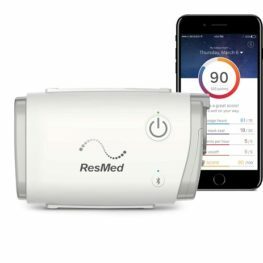 ResMed was formed in 1989 and began pioneering sleep apnoea treatment with award-winning and cutting-edge cloud-based software applications in the belief that every breath is a gift. 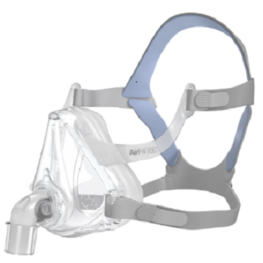 ResMed’s patient driven approach is to spread awareness and deliver life-changing products and solutions to patients suffering from sleep-disordered breathing and other respiratory conditions. 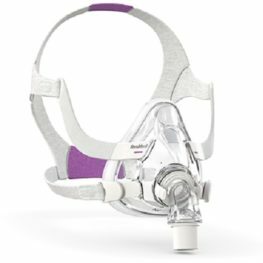 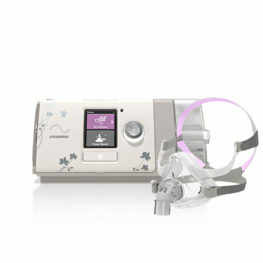 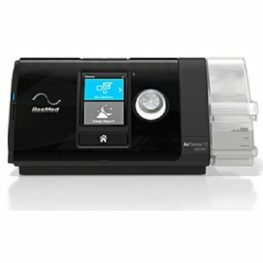 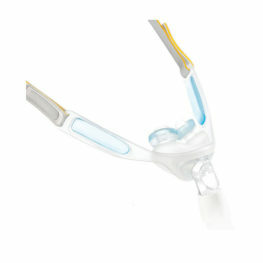 Not all sleep apnoea and respiratory devices are created equal and ResMed’s newest device the AirMini is no exception, having redefined CPAP therapy. 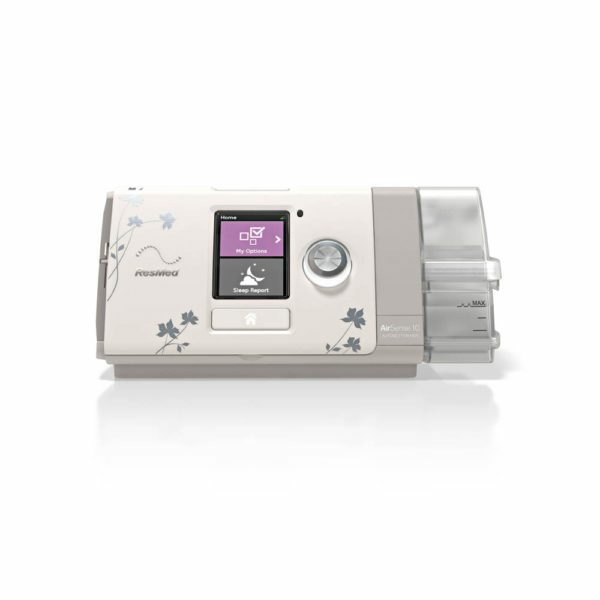 With waterless humidification technology AirMini achieves new heights in patient-centred innovation. 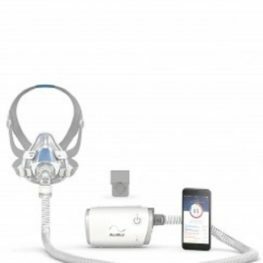 AirMini packs ResMed’s clinically proven CPAP (continuous positive airway pressure) technology along with its comfort and ease-of-use features into a sleek, portable, pocket-sized device ideal for traveling.